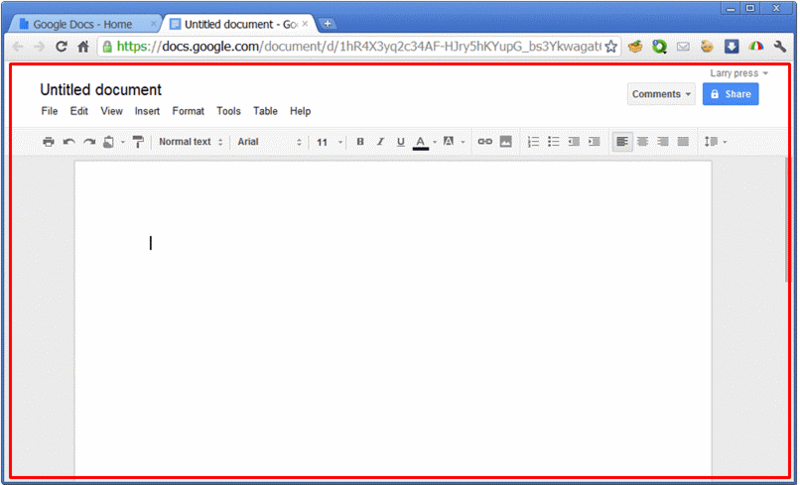 When accessing google docs if you already have a gmail account any documents attatched to your email will automatically be loaded into your google docs account. IT literacy teaching modules by Larry Press is licensed under a Creative Commons Attribution-NonCommercial-ShareAlike 3.0 Unported License. Based on a work at computerliteracy3.blogspot.com.